With regard to migraine headaches, SSA indicated in Q&A 09-036 that migraines cannot be considered a “medically determinable impairment” solely on a diagnosis in the evidence or on a claimant’s reported symptoms. SSA requires that there must be clinical signs or laboratory findings to support a finding of migraine headaches. Consequently, a diagnosis of migraine headaches requires a detailed description from the physician of a typical headache event (intense headache with more than moderate pain and with associated migraine characteristics and phenomena) that includes a description of all associated phenomena; for example, premonitory symptoms, aura, duration, intensity, accompanied symptoms, and effects of treatment. SSA cautions that the diagnosis should be made only after the claimant’s history and neurological and any other appropriate examinations rule out other possible disorders that could be causing the symptoms. Clinically accepted indicators of the diagnosis for migraines include: a headache event that lasts from 4 to 72 hours if untreated or unsuccessfully treated; along with two of the following: unilateral, pulsating (throbbing in parentheses quality; moderate (inhibits but does not wholly prevent usual activity in the premises or severe (prevents all activity) pain intensity, worsened by routine physical activity (or causing avoidance of activity). 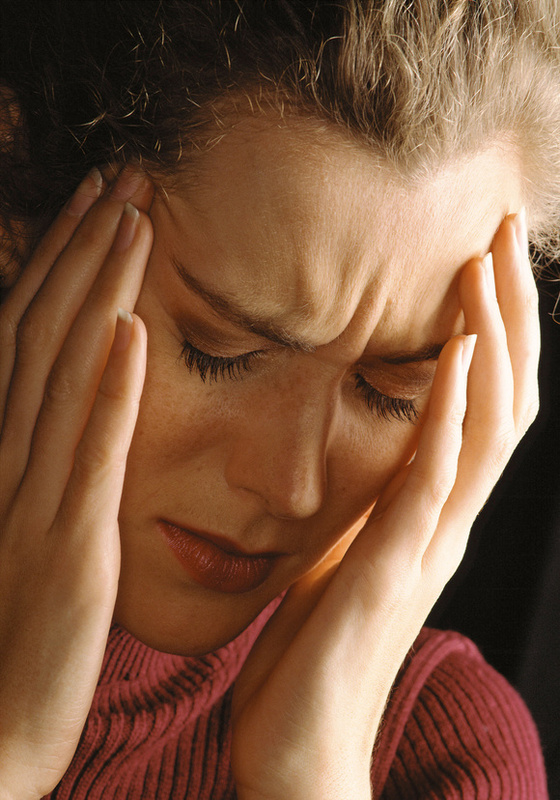 At least one of the following must occur during a headache: nausea, vomiting, photophobia or phonophobia.